Best Breakfast in Perth – Are you looking for a kid friendly breakfast in Perth? 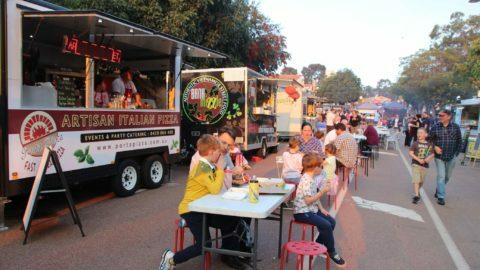 Are you checking out a hip inner city cafe in Perth with your family? Brunch in Perth is HUGE and a great way to spend quality time with your children. 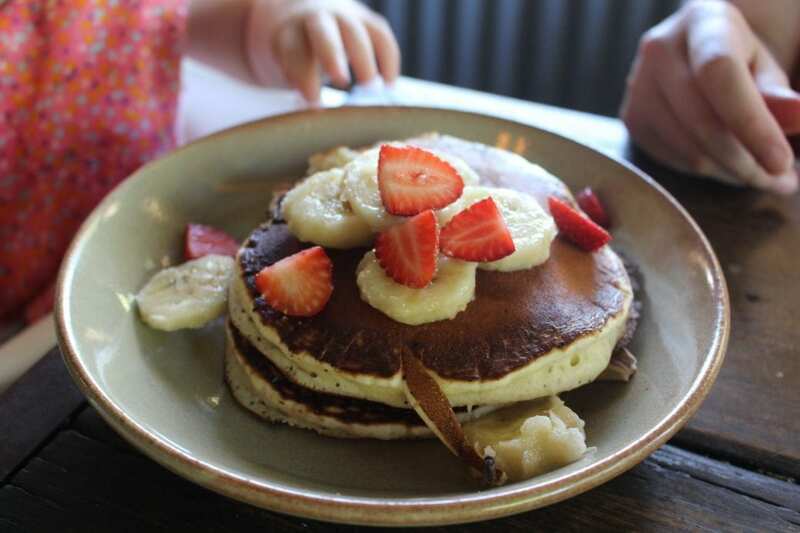 To enjoy a big brekkie or stack of pancakes over a coffee, while your kids are occupied with a playground, games or activities makes brunch all the more relaxing! Want a side of hipster cool with your family friendly brunch? 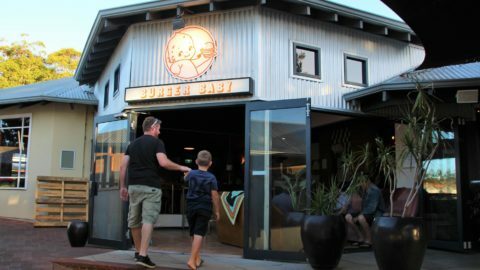 Blacksmith, on the Beaufort Street strip, has an industrial-cool vibe. The bustling café is teaming with people getting their caffeine fix and enjoying some tasty morsels from the menu, which caters for a lot of tastes. 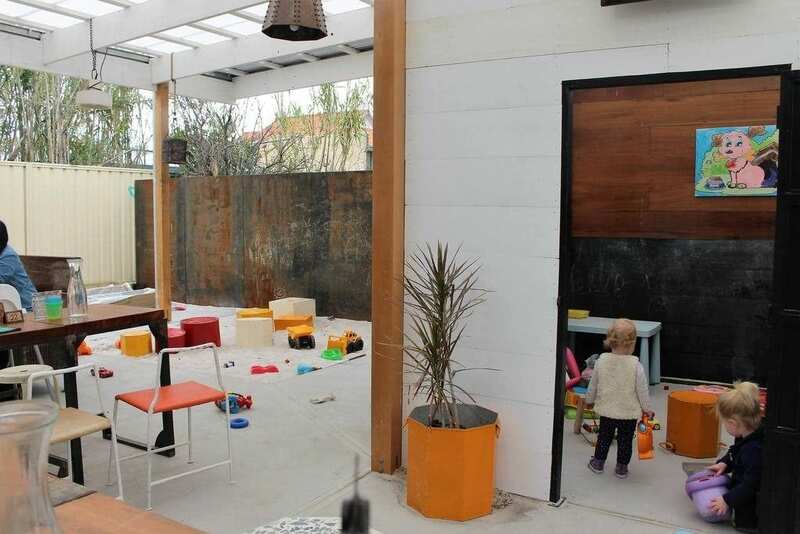 Out the back is where you’ll find the kids area, with a playroom, sandpit and lots of toys. We think Blacksmith has one of the Best Breakfasts in Perth. For Kids: playroom, kids menu and sandpit. 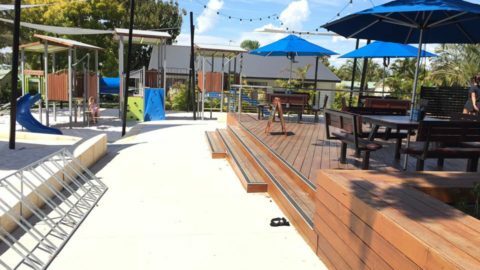 Flinderz Café is a suburban cafe in Hillarys, but it isn’t found at the Boat Harbour, it’s located at the leafy Hillary’s Shopping Centre. The light and bright café, with seating inside and also in the shady alfresco area. 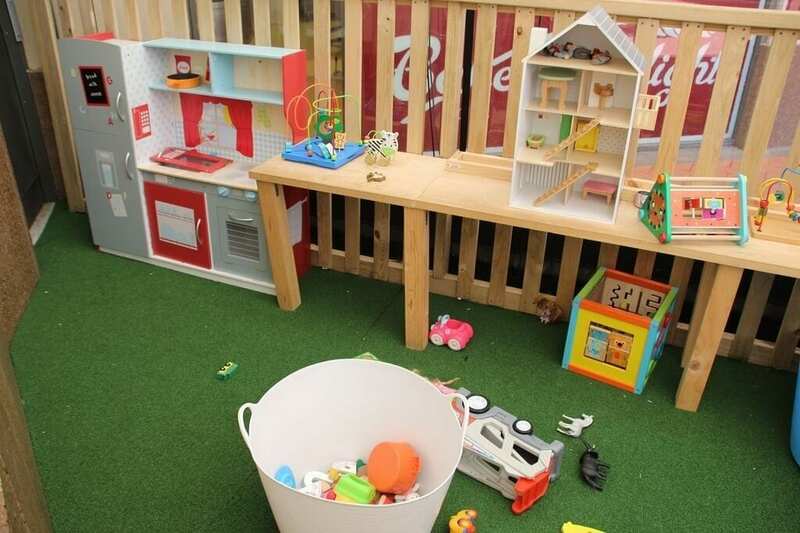 There’s a fenced and gated toy corner, where little ones can play while you enjoy a coffee in peace, making it great for a catch up with friends. For Kids: toy corner, kids menu. Hardware Cafe used to be the local hardware store! 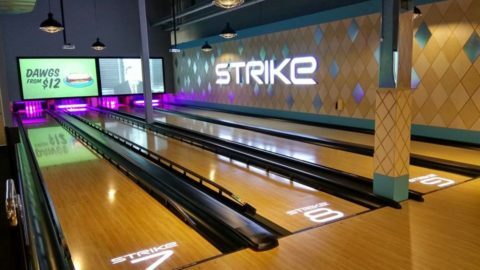 The hardware theme runs throughout, with cutlery and serviettes supplied on each table in a toolbox, hardware themed decor and wall hangings and the inspiration behind some of the names of items on the menu! Find Hardware Café at Quinns Village Shopping Centre, 121 Quinns Road, Quinns Rocks, Perth. 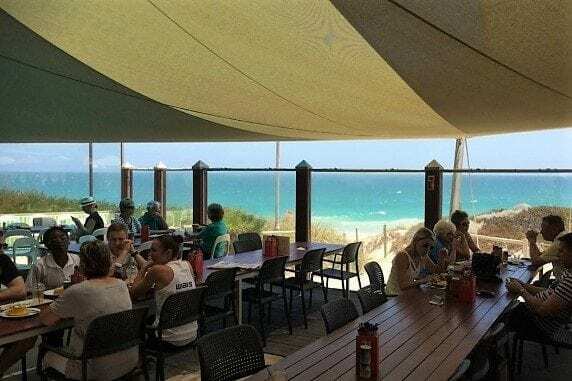 Sandy feet are welcome at The Kiosk Floreat – great café situated right on Floreat beach. Grab a bite to eat after the kids have finished burning off some energy at the playground or after an early morning swim. You can either sit inside or in the alfresco area which overlooks the beach. If you wanted to head off for a swim afterwards, you can access the beach directly from the café. For Kids: kids menu, playground next door. Find The Kiosk, Challenger Parade, City Beach. 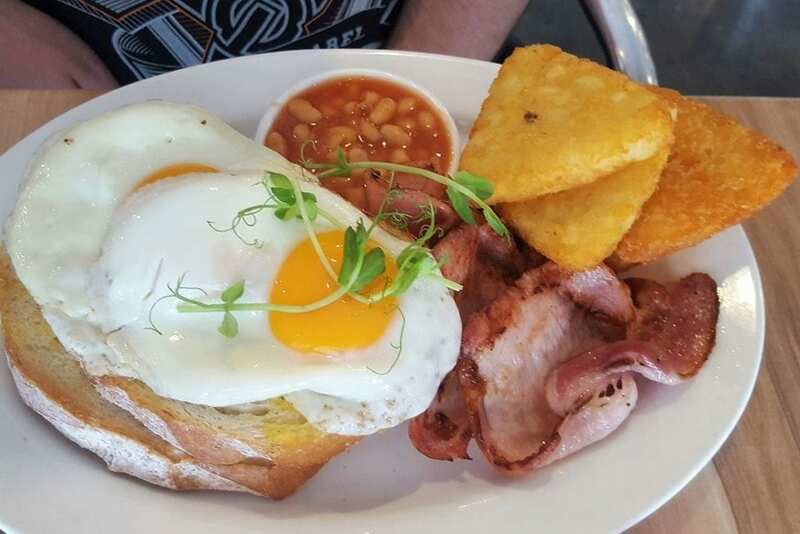 Found in Kings Park, Stickybeaks Cafe is a great spot for a family breakfast. 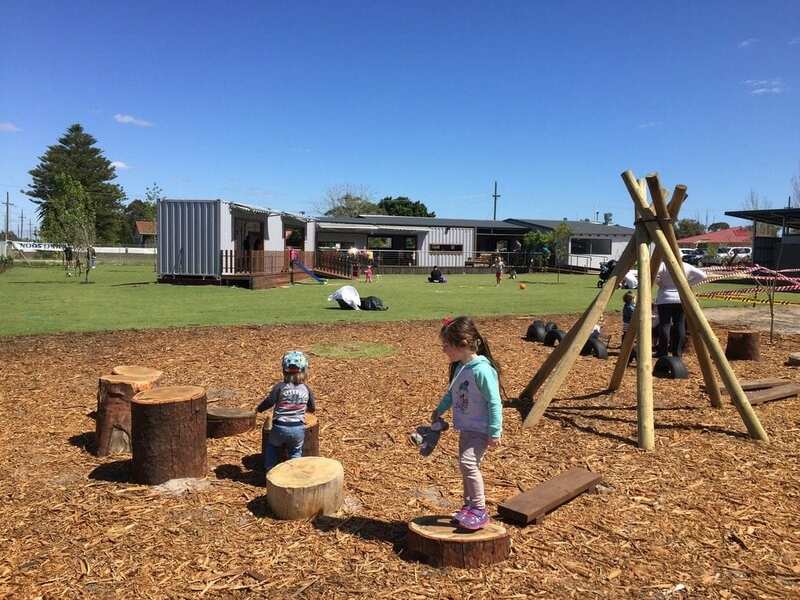 It is located in the fantastic Ivey Watson Playground, so there is plenty to keep kids entertained. There is a focus on healthy food at Sticky beaks and the majority of seating is outside under the alfresco, making it easy to keep an eye on children as they play close by. For Kids: an AMAZING playground and kids menu, including many healthy options. Find Stickybeaks at 10 Kulunga Grove, Kings Park, Perth. The Tree of Life Cafe is a lovely little spot for brunch and has Best Breakfast in Perth in the Mandurah area. 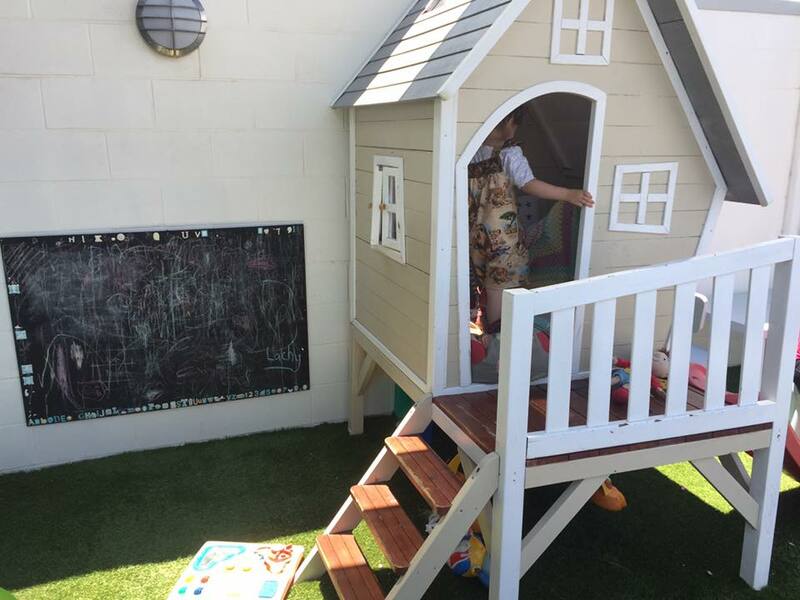 There is a kids play area complete with a gorgeous cubby house and chalkboard. The play area is attached to the cafe but is separated by glass doors. So you can enjoy a coffee and watch the kids from inside, without the noise! For Kids: Kids menu and play area. Find Tree of Life Cafe at 31 Sholl St, Mandurah, WA. 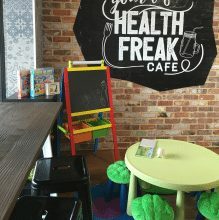 A healthy cafe with a kids corner? YES PLEASE! Health Freak Cafe is all about wholesome, fresh food. Their menu includes an extensive range of “Raw, Gluten-free, Vegetarian, Vegan, High Protein, Low Carb food– there is something for everyone”. They also have a special “little freaks” menu too. The activity corner features a huge chalk board, colouring, games, books, puzzles and even games for the older kids. For Kids: Kids menu and activity corner. Find Health Freak Cafe at Shop 5, 787b Canning Highway, Applecross. The whole family will love a lazy breakfast at The Little Banksia, found in a cute Kensington cottage. 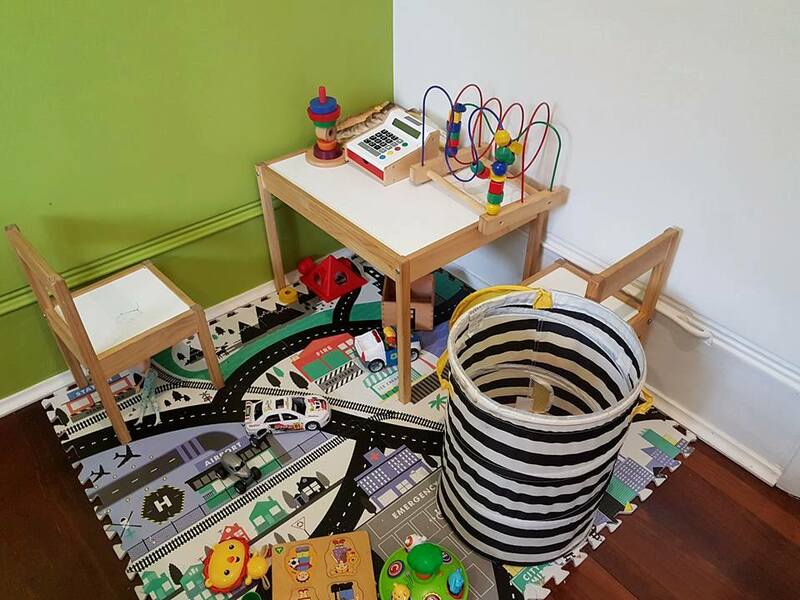 Their play corner with toys, puzzles, cars and barbie dolls will occupy children, while you enjoy a delicious and Instagram-worthy brunch! For Kids: play corner, kids menu. 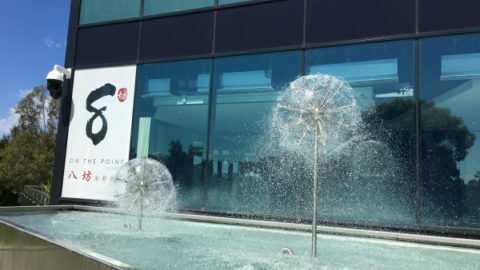 Find The Little Banksia at 78 Banksia Terrace, Kensington, Perth. Penny Garden is a casual restaurant roomy enough for a pram or two, making it a good venue for large groups. The outside area, overlooking a dam, is a nice spot to sit and you’ll be able to keep your eye on the playground from here too. For Kids: kids menu and playground. 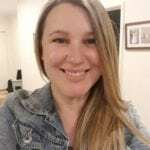 Find Penny Garden at 4752 West Swan Road, West Swan, Perth. Taylor’s Art and Coffee House has rustic charm by the bucketload. 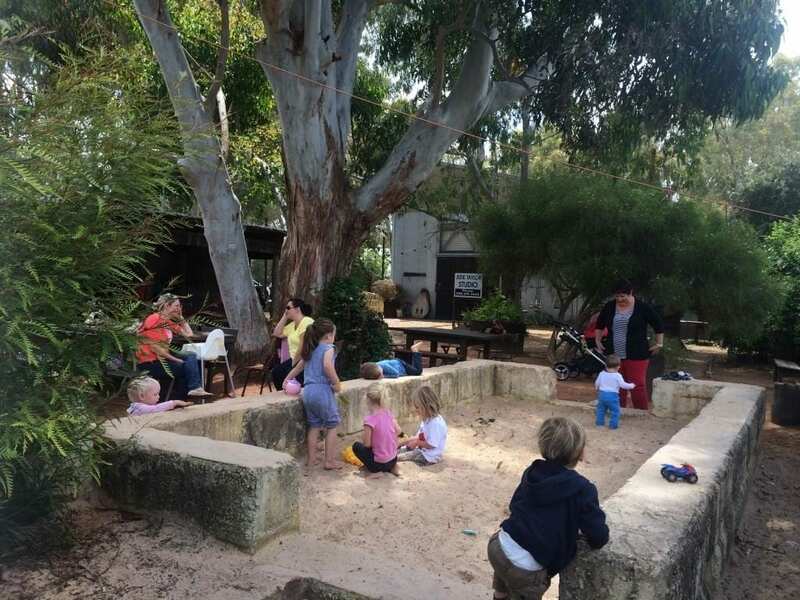 Discover the quaintest courtyard garden, shaded by gum trees and overhanging vines – here you’ll also find a huge sandpit for the kids. 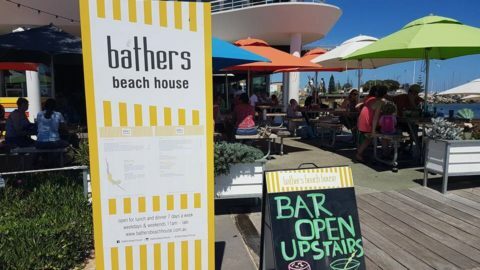 Best of all their brunch menu is absolutely delicious and we think the Best Breakfast in Perth. For Kids: sandpit and kids menu. Find Taylor’s Art and Coffee House at 510 Great Northern Hwy, Middle Swan WA. The outdoor area at Slate Cafe is huge! 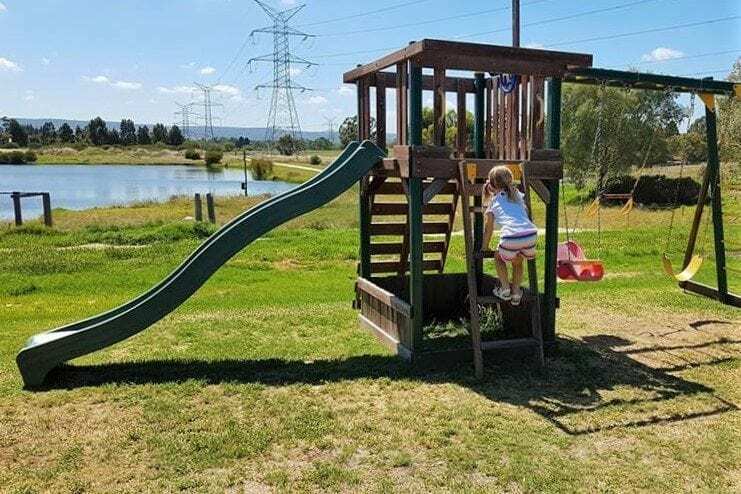 There’s a shaded seating area, an indoor playroom, a nature play area, and loads of grass where you can setup your picnic rug and watch the kids while you sip on your coffee. Fur babies are welcome too. For Kids: playroom, nature play and kids menu. 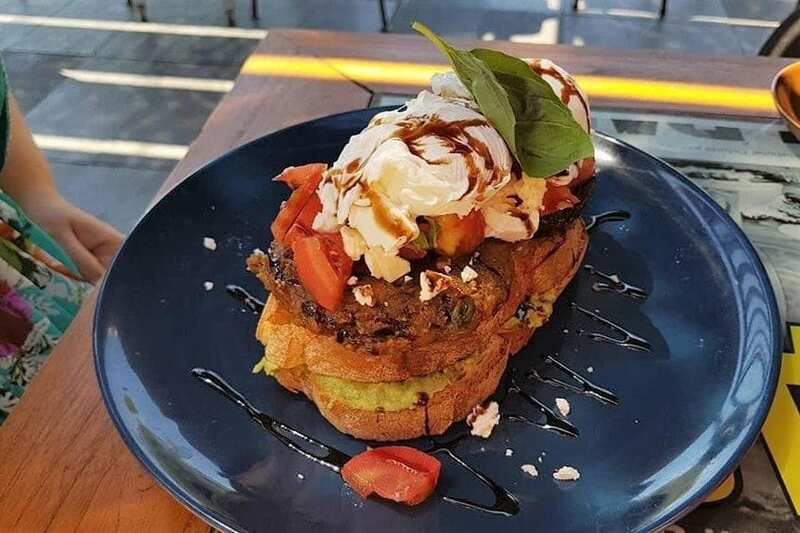 A recent addition to the Forrestfield Forum shops is The Local Shack, with a large menu including all-day breakfast, burger, desserts, salads and cocktails. Most tables have a well-known board game on them, like Guess Who, Jenga or Connect Four – a great way to keep the kids entertained. There is also a playground opposite. For Kids: kids menu, board games and playground. The leafy garden area at Cafe Mojo has a corner set up for children to play. 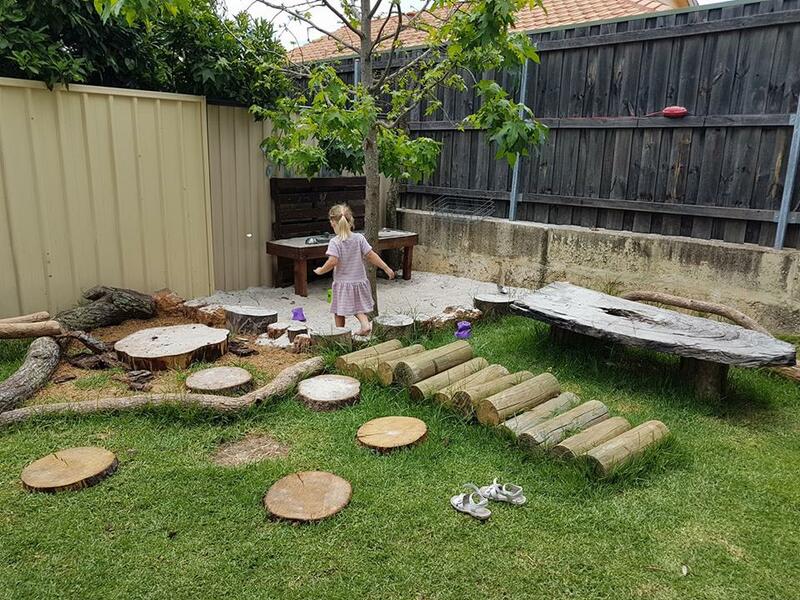 This includes a sand play area with a little kitchen and some cooking equipment, stepping and balancing logs and a hidden fairy garden. The home style food is very tasty and there are many super healthy options too. For Kids: kids menu and outdoor play area. Find Cafe Mojo at 16 Craig St, Mundaring, Perth. Do you know any more best breakfast in Perth for families? Let us know in the comments below! 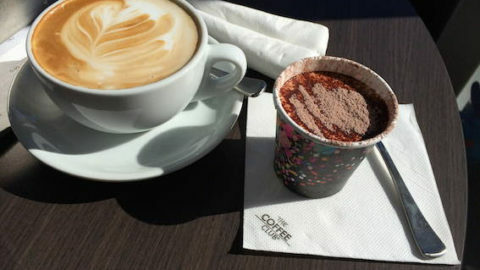 Find other family friendly cafes and restaurants in Perth here.